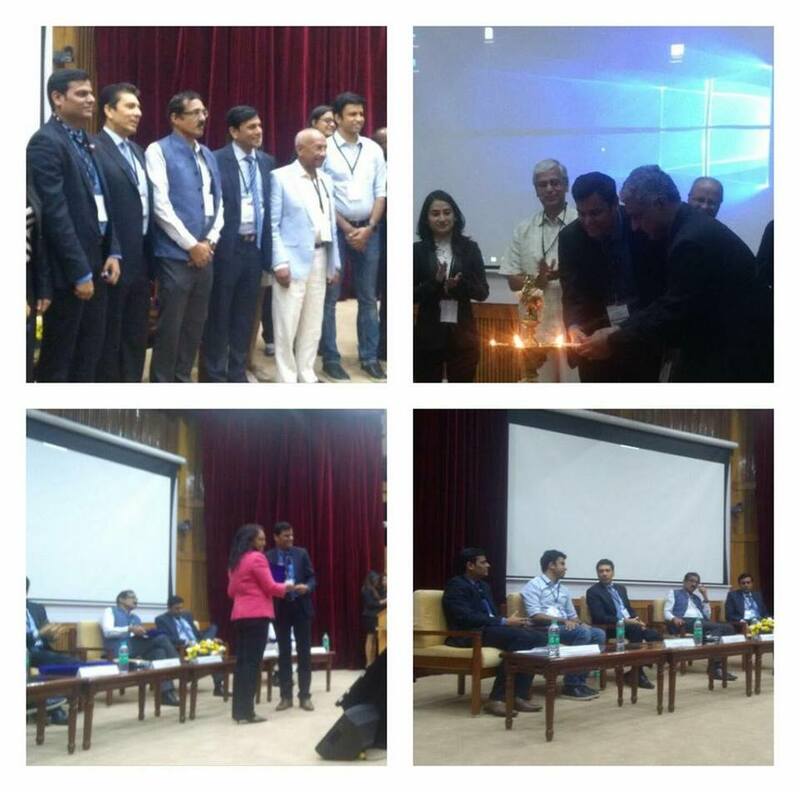 We are proud to be a part of Ayusmat- a healthcare leadership summit held at IIM Banglore. Dr. Srinivasa Rao Pulijala , CEO of Apollo Medskills – Hyderabad has been one of the panel member. He expressed his views on the present healthcare sector and future prospects in the areas of Primary, Preventive and Predictive healthcare where in detail expressed about the role of healthcare financial and investments in driving a better healthcare sector. 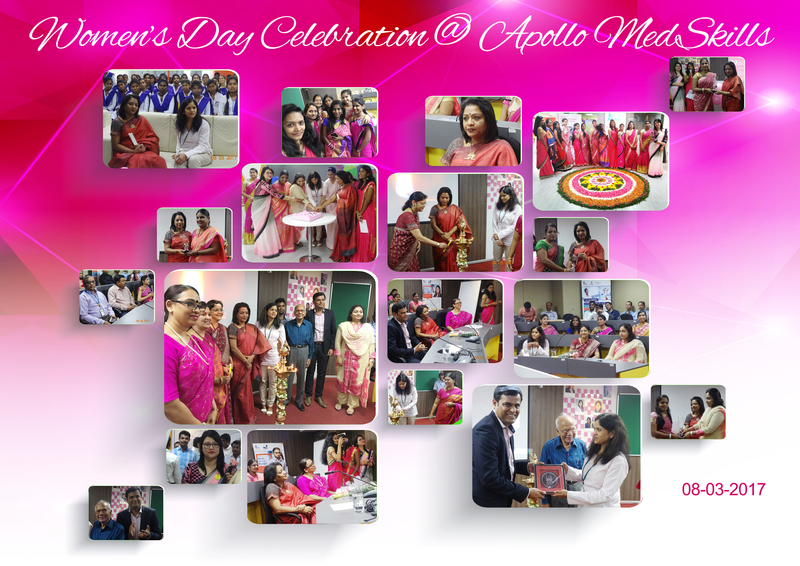 International Women’s Day Celebrations – 2017 at Hyderabad, Chief guests : Smt. Gadwal Vijayalakshmi garu – Corporator Banjara Hills , Doctors from Apollo Hospitals , Dr. SS Reddy and Dr. Srinivasa Rao Pulijala. Dr. Srinivasa Rao Pulijala addressed the gathering and awarded the best women employees and students of the year. He has addressed all the participants about the great role played by women in every family and the professional roles they are playing in modern corporate environment. He has also shared his personal experiences which were quite motivating the women’s day gathering. 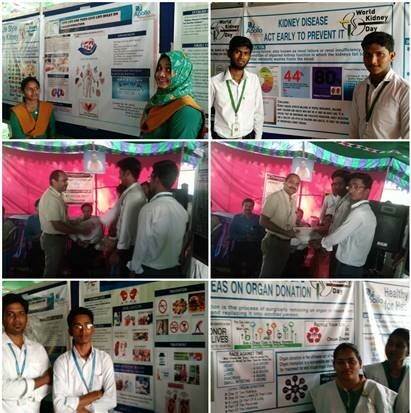 Team Hyderabad CoE has successfully collaborated a training partnership with Anwar Uhloom Collage for promoting life sciences courses within the campus for the benefit of Minority students as a part of the TSMFC training project. 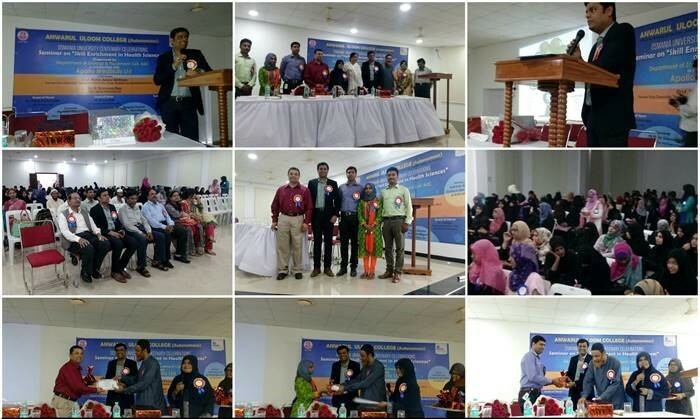 Dr. Srinivasa Rao – CEO – AMSL & Mr. Mohd Ghoussudin – Dean Life Sciences and Zoology have addresses the gathering. Government Officials visit to Hyderabad CoE on 18th March 2017. 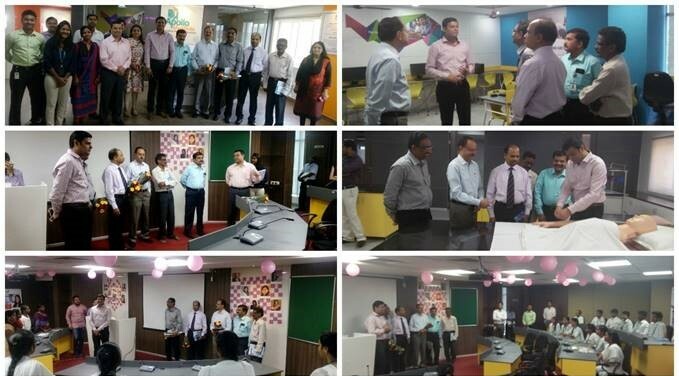 The inspection team includes Mr . Anand Kumar – VCMD TGSCCFDC, Mr. Ramesh Rao – DGM – NSFDC, Mr. Upadhay – Chairman – TGB, Mr . Yesupadam – GM – TGB. Officials team were very much satisfied about the NSFDC – TGB pilot project implementation. 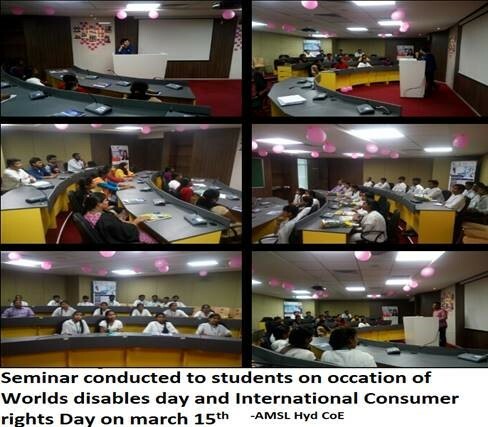 Team interacted with students to receive the feedback on Apollo Medskills services and training facilities. 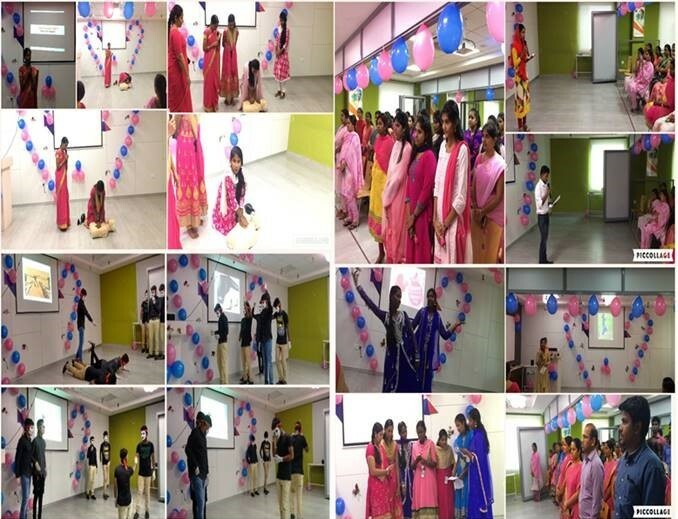 A CSR activity on BLS was conducted for students. Activities like mime show and dance performances stood as special attraction.